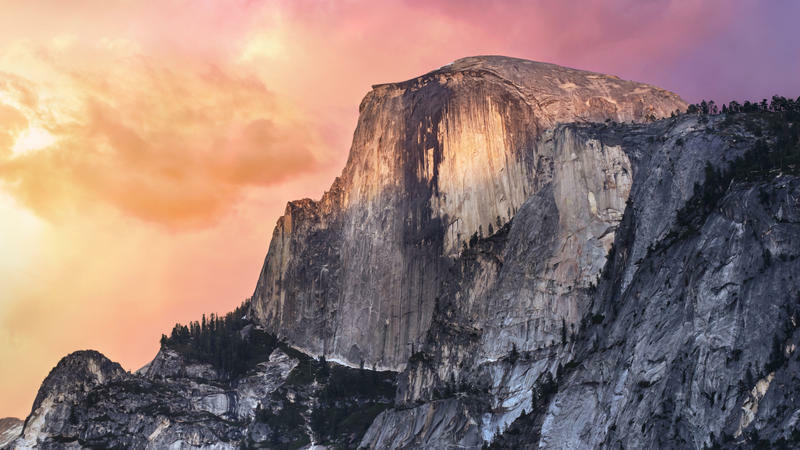 Every annual OS X update is notable for fancy new features and speed improvements. 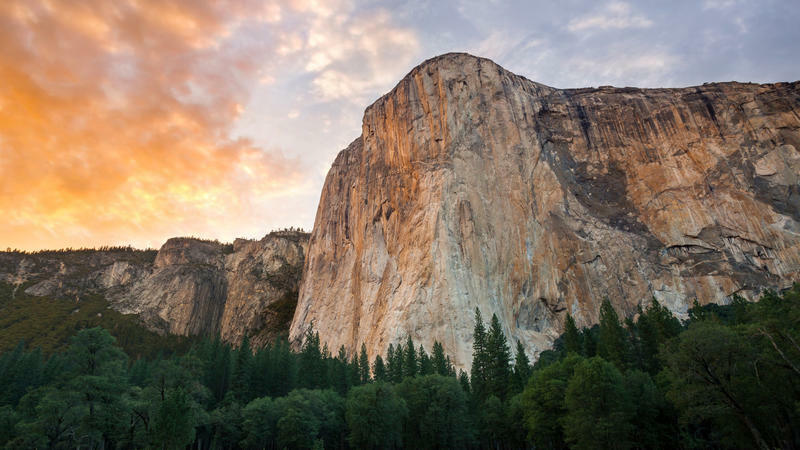 This year’s Yosemite release, which was detailed in full at WWDC earlier this year, is anticipated because of its redesign and integration with iOS. But users will no doubt flock to the OS’s new wallpapers, which have been dug out of the latest Developer Preview 6. 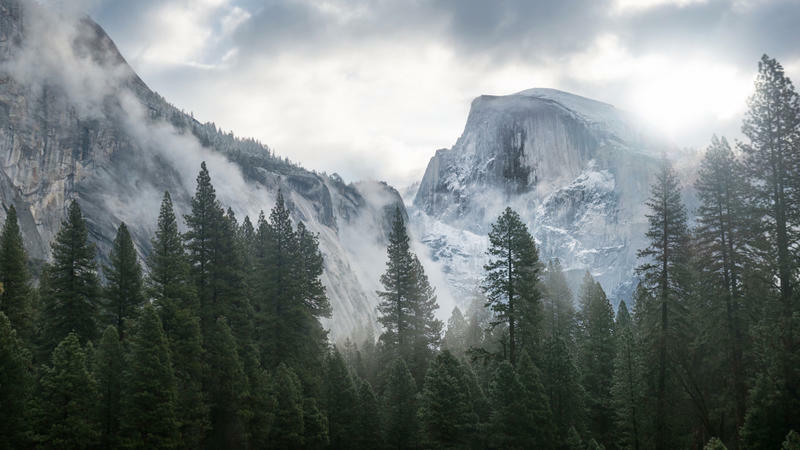 Yosemite is one of the most beautiful destinations in the world and these wallpapers obviously put the National Park’s beauty on full display. 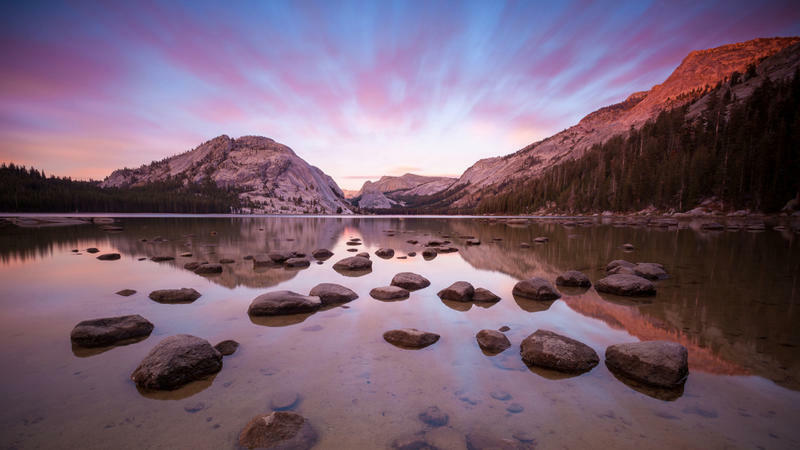 Half Dome is prominently featured in most of them but we also get a look at what appears to be El Capitan, along with a serene lake located somewhere in the park (if you recognize it, let us know!). I’ve been to Yosemite a number of times and these photos don’t do the park justice. 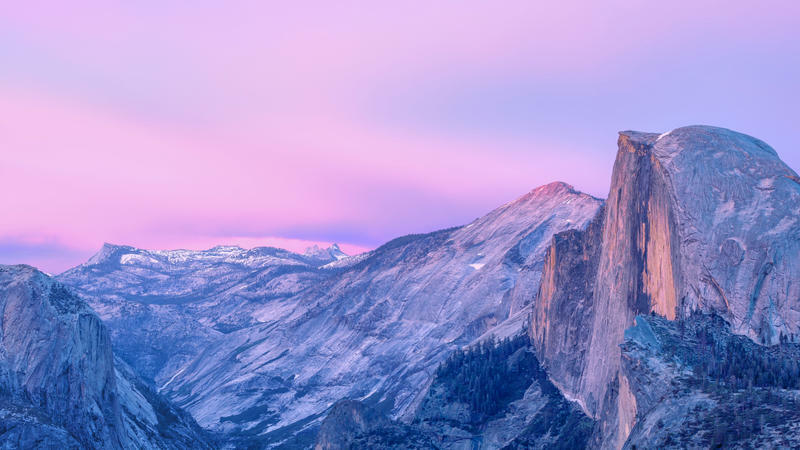 Go if you can, but if you can’t, at least you can start using these wallpapers before OS X Yosemite hits for free later this fall. 9to5Mac has been kind enough to put these wallpapers into a nice handy zip file, which you can download here.